News and Announcements - What’s the Good Word?… it is hard to believe that the Bible is God’s word AND that it is a Good word. 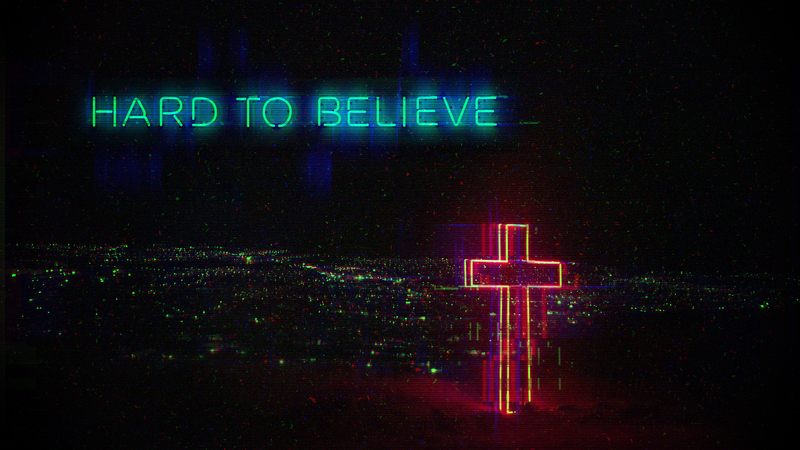 Join us tomorrow morning, January 27, as Pastor Ty continues in the sermon series Hard to Believe. Our service times are 9:30 and 11:00. Both services are identical. GraceKids classes meet 9:30-12:15. There will be a free lunch for all undergraduate college students at 12:15 in Fellowship Hall.